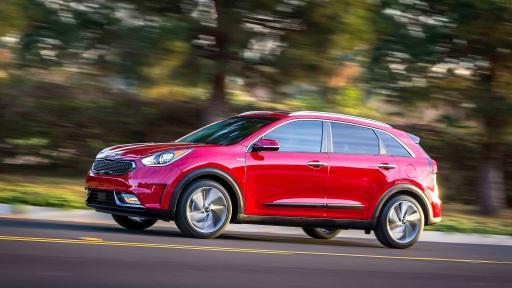 The platform underpinning the Niro has been specifically engineered to accommodate the unique gasoline-electric hybrid powertrain, and with 53 percent of Advanced High Strength Steel (AHSS), including reinforcement in the A- and B-pillars as well as the roof rails, it is both a lightweight and durable structure. 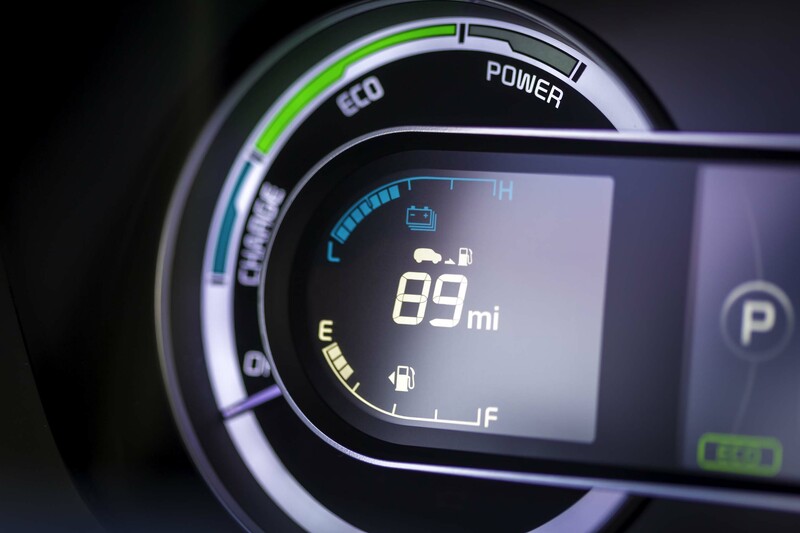 Extensive use of hot-stamped components and industrial joint adhesive increase torsional rigidity and structural integrity. 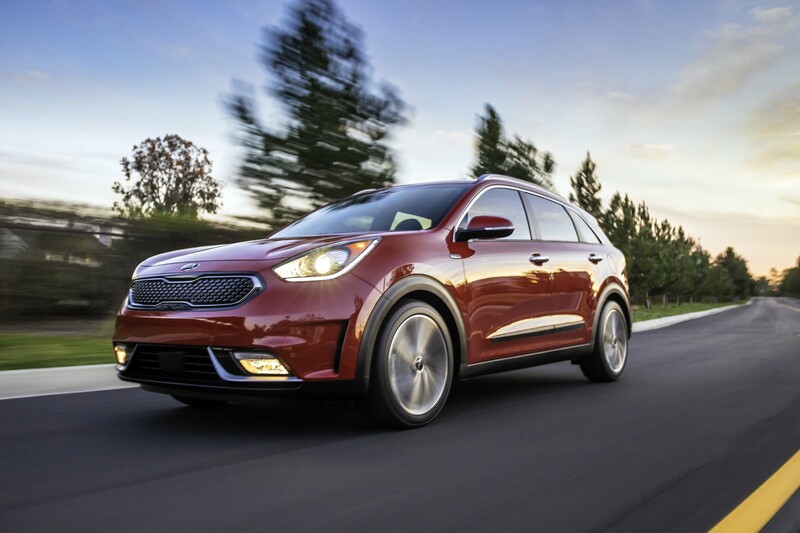 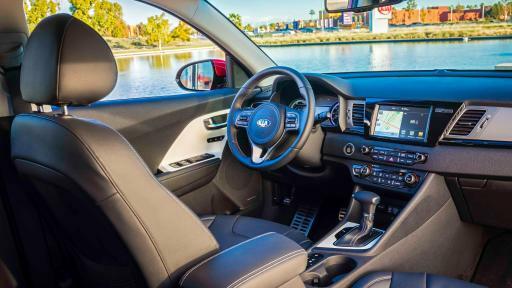 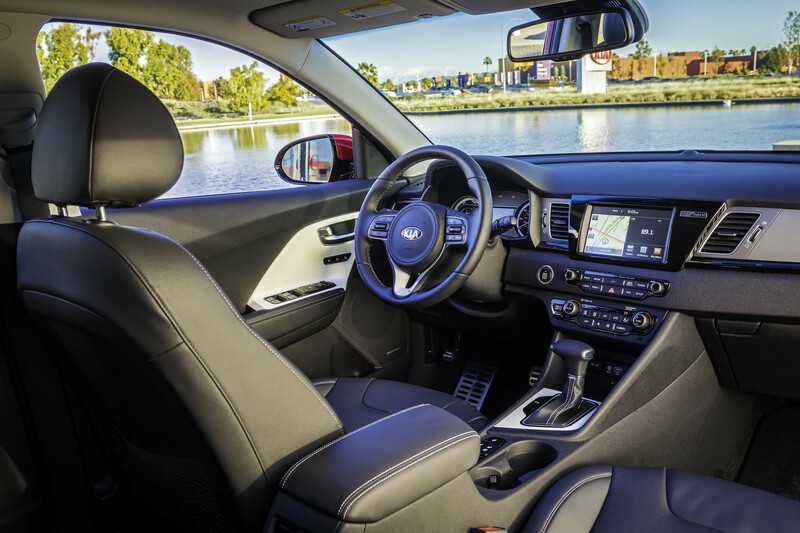 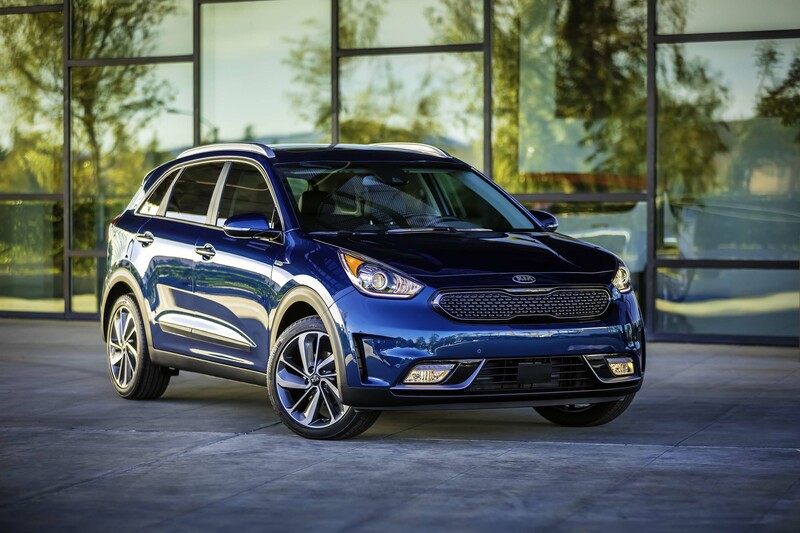 As such, engineers are targeting the Niro to earn top honors from the National Highway Traffic Safety Administration (NHTSA) and Insurance Institute of Highway Safety (IIHS). 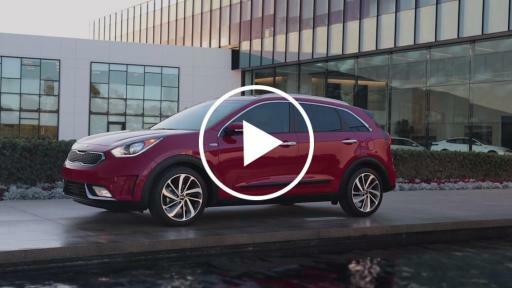 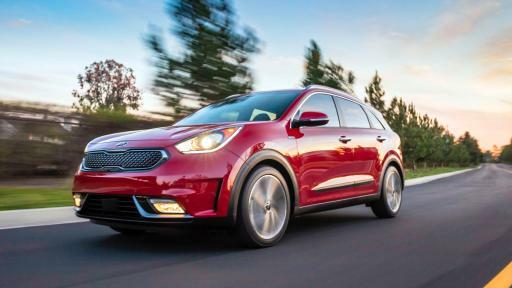 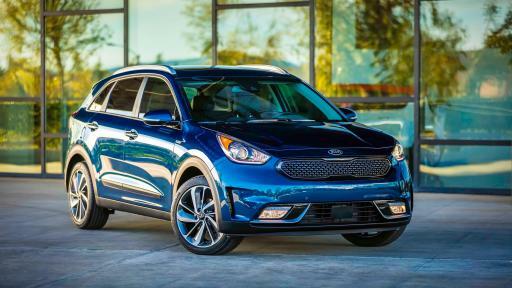 Motivating the Niro is a highly efficient and engaging powertrain starting with an all-new, state-of-the-art Kappa 1.6-liter GDI four-cylinder engine, engineered specifically for hybrid applications. 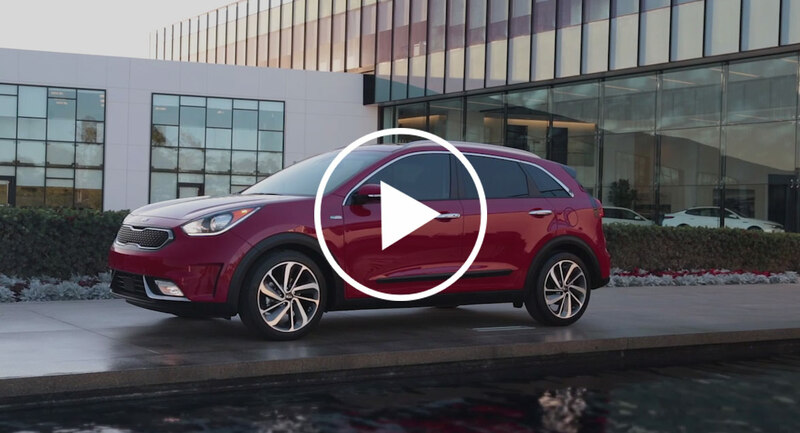 Making 103 horsepower, the new engine marks the first combination of the Atkinson Cycle, cooled exhaust gas recirculation (EGR), GDI and a long-stroke-narrow-bore specification to maximize efficiency . 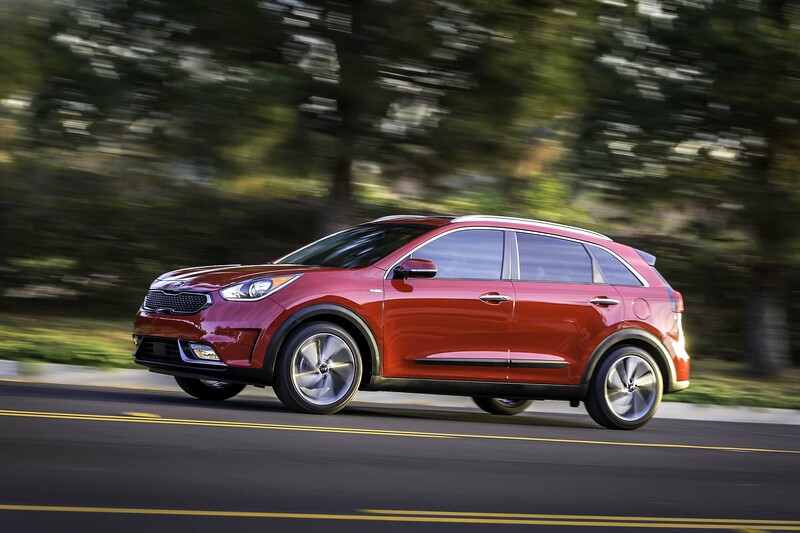 Efficiency and emissions are further improved via the Niro’s exhaust heat recovery system, which speeds engine warm-up by routing coolant to a heat exchanger in the exhaust system. 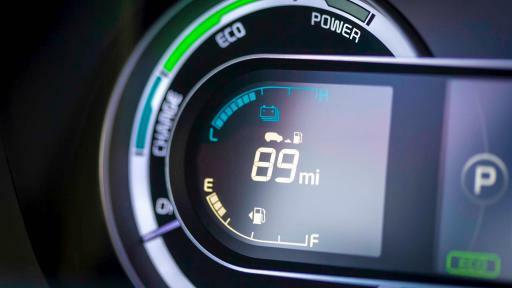 A 43-hp tractive motor, known as the transmission-mounted electric device (TMED), works in tandem with the gasoline engine to produce a robust 146 horsepower and 195 lb.-ft. of torque.